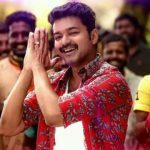 The latest Tamil offering of superstar Vijay, Mersal has been released today at box office worldwide and as expected opened to a terrific note. Directed by Atlee, this action thriller is getting positive reviews from critics as well as audience and marked as the most engaging mass entertainer of the year in Tamil cinema. 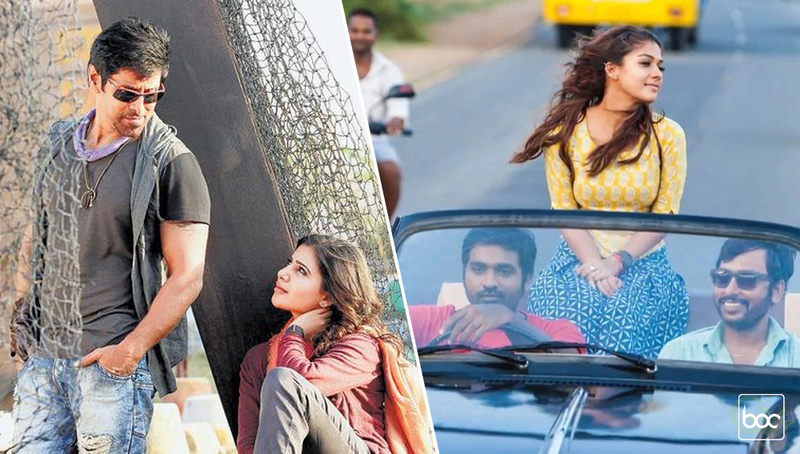 Alongside Vijay, Mersal is stars Samantha Prabhu, Nithya Menon and Kajal Aggarwal in lead roles. The movie made strong impact over audience with it’s promos and also registered wonderful advance booking across Tamil Nadu. As a result, on the opening day it is running housefull in most of the theaters across state. 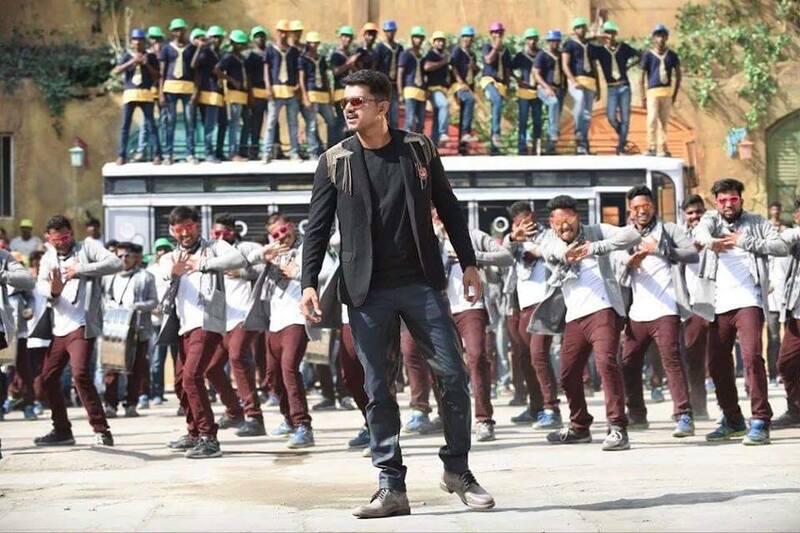 Vijay is one of the most popular superstars in south Indian cinema and has a phenomenal box office records. His last offering in this year was Bhairavaa which did the opening business of 16.61 crores at Tamil Nadu box office with 90% of occupancy. 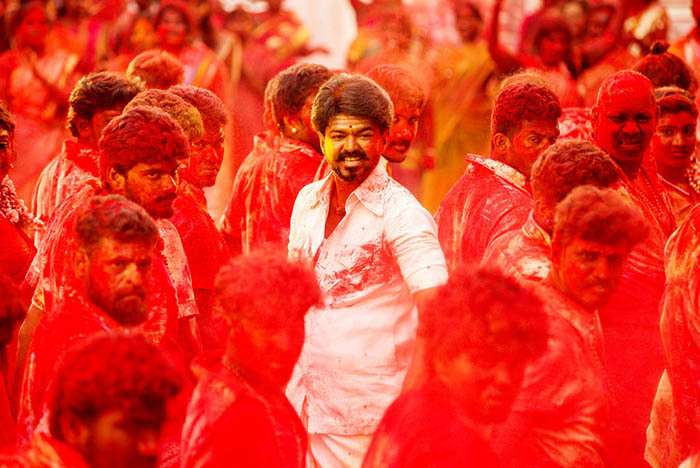 Due to Diwali festival theaters are witnessing lesser footfalls than usual but still Mersal is running on a solid note. As per early reports, the movie is positively expected to gross around 13-14 crores on the opening day from Tamil Nadu and 2 crores from Kerala. Due to positive word of mouth, it seems capable to register excellent opening weekend. From Thursday and Friday, Mersal will have highly awaited Hindi offerings Secret Superstar and Golmaal Again in opposite respectively.